Earning money on Facebook is now easier with the launch of the new Short Ad Breaks feature. 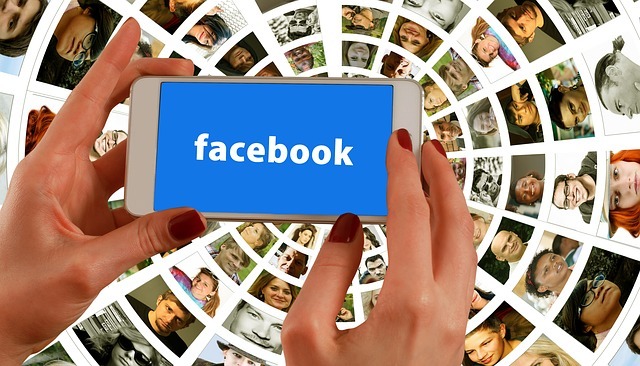 Video creators on Facebook now have a new revenue generating tool. Facebook has announced the launch of Ad Breaks. The announcement was made at its Creator Day event. The ad breaks will allow Facebook page owners and managers to insert regional language ads, including those in Hindi, Bengali, Tamil, and Malayalam. The new Ad tool on Facebook gives a lot of freedom to video creators, who can switch them on or off for specific videos, or decide where to place the ad. The eligible videos will be over 3 minutes in length. A Facebook spokesperson described videos in India as their biggest driver of engagement. This explosion in consumer videos comprises both amateur as well as professional productions. While the former intend to reach out to their communities, professional videos aim to generate revenue from targeted audiences. For brands, Facebook has launched Brand Collabs Manager, a tool that will allow brands to locate creators for collaborations. The tool will allow creators to create a portfolio that can be accessed by companies, and will be available from next year.